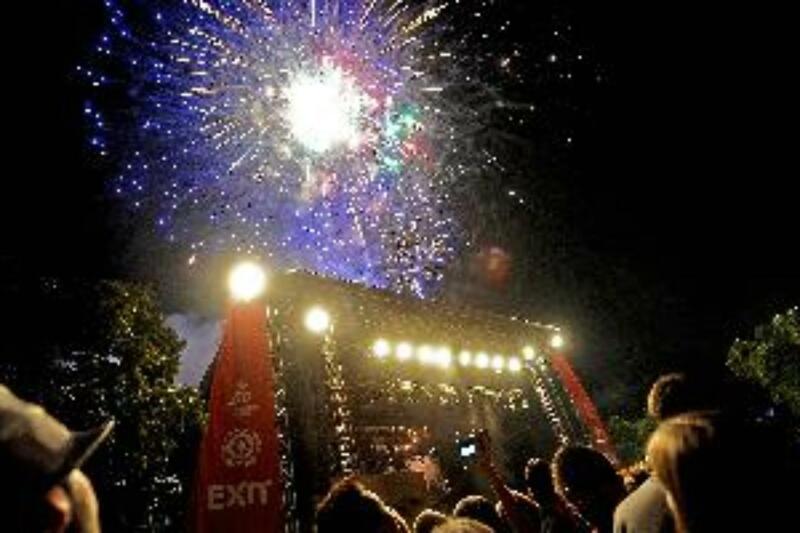 Exit Festival 2019 - Thurday Petrovaradin Fortress, Novi Sad, Serbia Cheapest in Novi Sad! This event has the cheapest Exit Festival 2019 - Thurday tickets in Novi Sad available on our site. Last Date in Novi Sad!